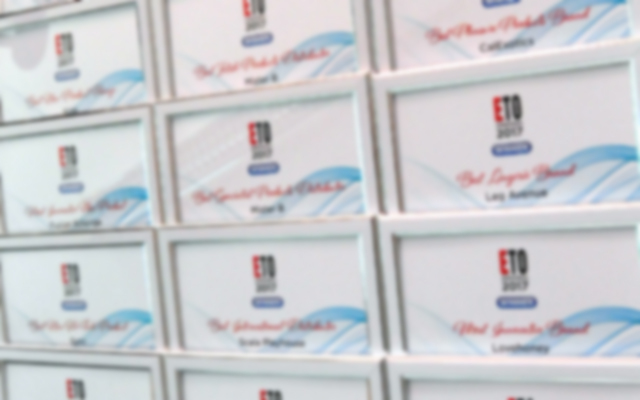 Nominations for the 2018 ETO Awards will close at 5pm GMT on Thursday 12th April, so if you have not already done so you can still tell us who your favourite products, brands, distributors, retailers, and people from the last 12 months are. Registered users of our website can nominate themselves, their suppliers, their customers and even their rivals by clicking here. 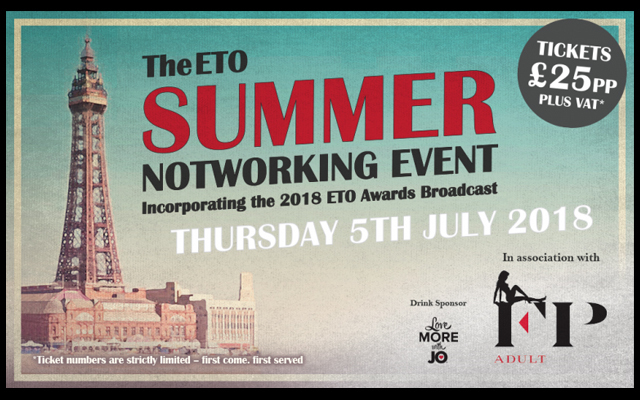 This will be the 14th incarnation of the only industry awards which recognise every link in the pleasure product supply chain from manufacturer through distributor and retailer to sales staff and writers, and in which the finalists, and the eventual winners, are decided by the votes of the industry itself. 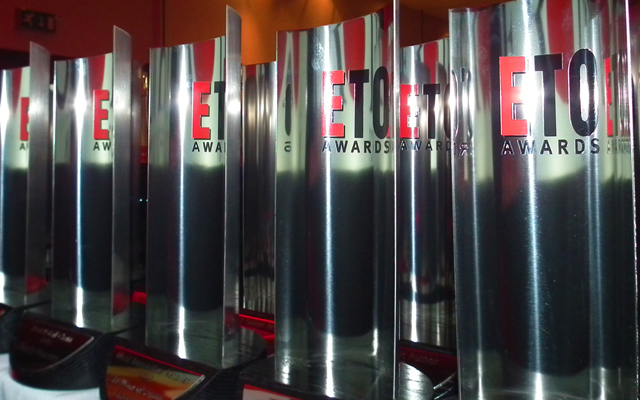 The five most nominated names in each category will make up this year’s finalists.